Some time ago I have notified you about Jaaz OS product that is shaping the future of my company but this is not the only revolution we are preparing. 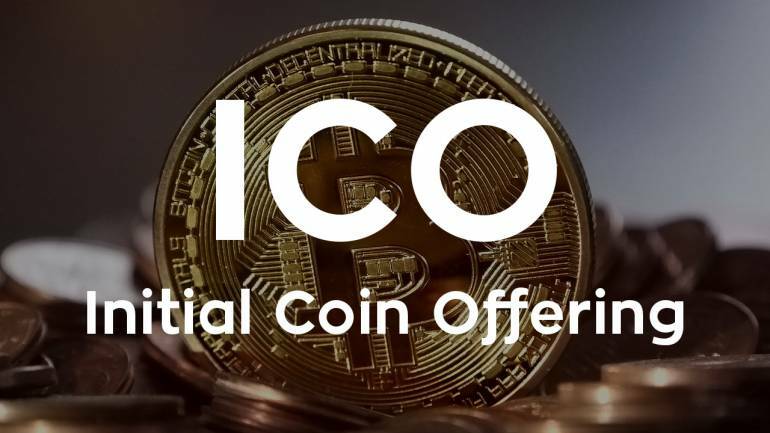 Right now we are working on Initial Coin Offering (ICO). The detailed agenda of our work is still to be set up but we have decided to make pre-ICO offering on the level of 150 000$ and ICO offering on the level of 2-3 millions dollars.